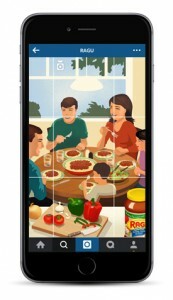 Reach us at 1-800-EAT-RAGU (1-800-328-7248), Monday-Friday 8:30AM - 6:00PM Eastern Time. 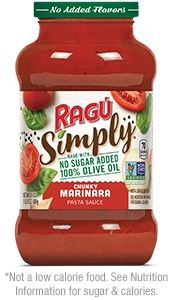 Yes, but I would like to receive such information and offers only from RAGÚ®. IF THIS IS A MEDICAL OR PRODUCT SAFETY EMERGENCY, PLEASE CALL 888-621-0863. This number is available 24 hours a day/ 7 days a week.